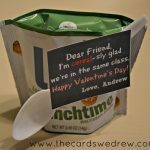 I always love Valentine’s Day and coming up with new and unique ideas! 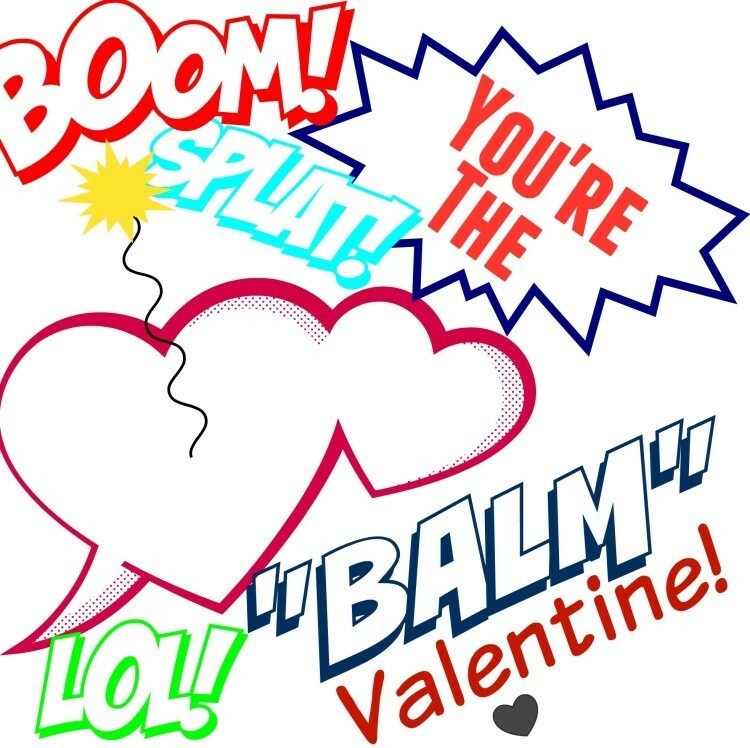 This year EOS Lip Balms seemed to be super popular for the holidays, so I thought I’d create a simple little EOS Lup Balm Valentine and a “You’re the BALM, Valentine” print. 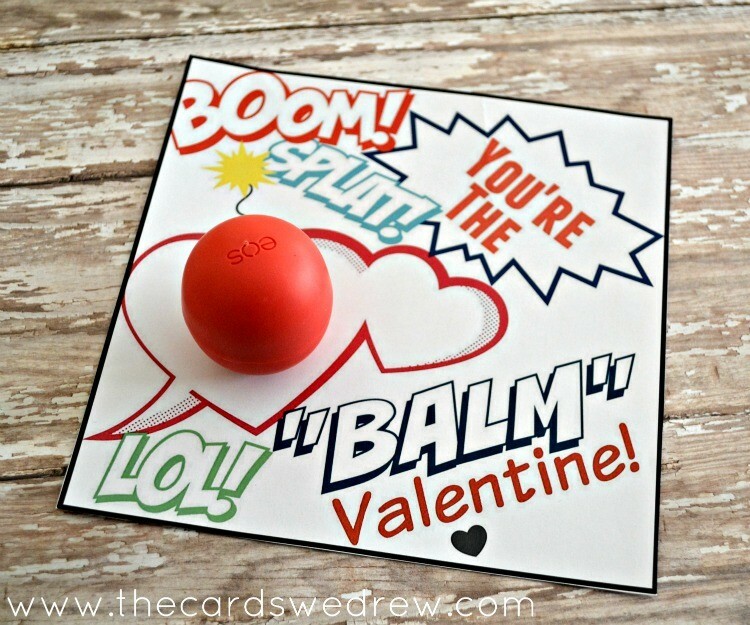 My son loves superheroes and believe it or not, he loves chapstick…so this type of Valentine is perfect for my sweet five year old. 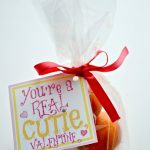 All you need for this Valentine is a red EOS lip balm and this free print, as well as a little tape to hold it on. The size of the one shown is 6″ x 6″, but if you desire a different size, you can save the print below by right clicking on it and saving it and then insert it into your own document and resize it. 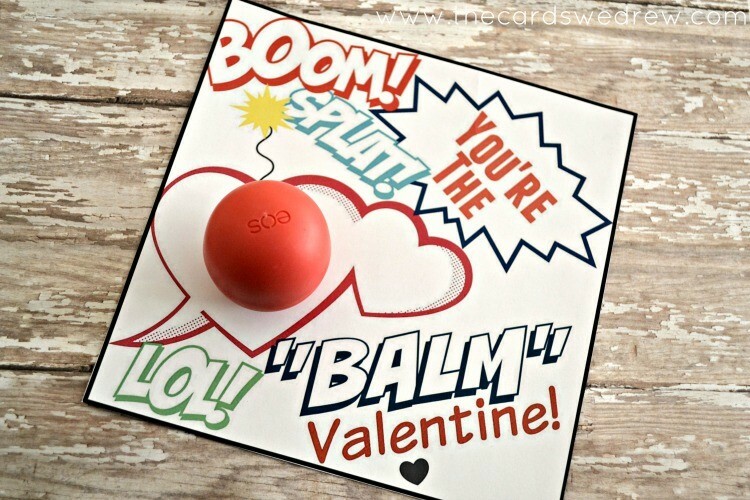 Then you just grab your red EOS Lip Balm, add a little tape, and put it on the heart…and you’re the BALM takes a whole new meaning! 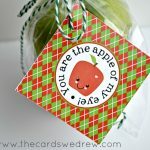 This is a simple and easy Valentine idea and although EOS lip balms are a bit pricey to hand out to the whole class, this would be the perfect teacher or close friend Valentine idea!! Love this idea I am huge fan of EOS lip balm I have just about every flavor it comes in thanks to a friend that gifted them to me! 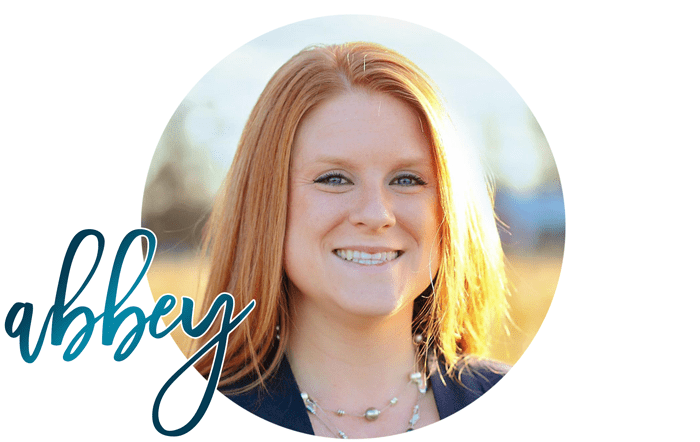 This is such an awesome idea Abbey! 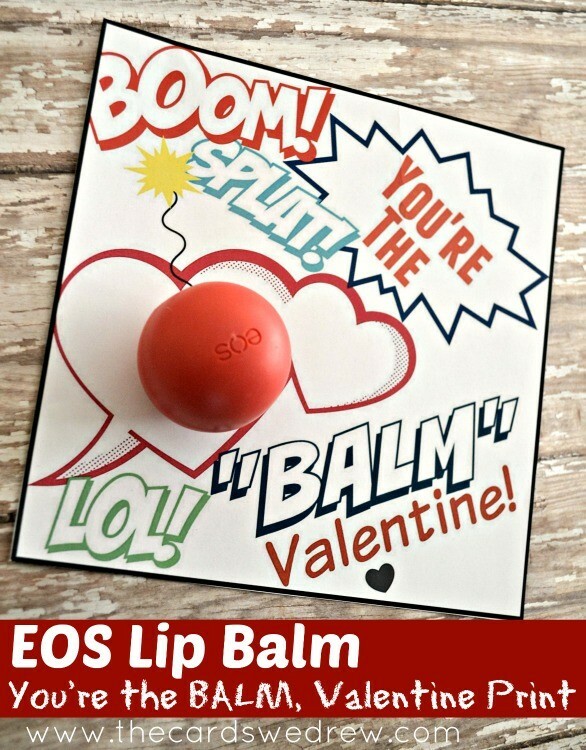 I am a big fan of the EOS lip balms and I know a few people who would love these! If there is anyway this can be fixed that would be awesome because your content is cute. Hi there, sorry you’re having issues. 🙁 try another browser…I can’t do anything on my end. My apologies.